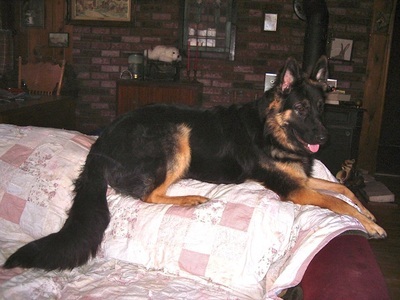 I am a hobby breeder, (I do NOT breed dogs to produce income). 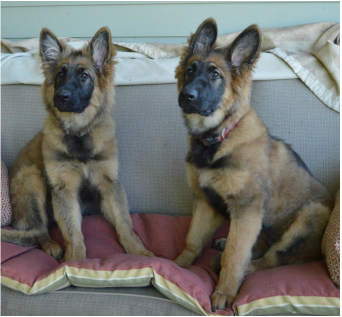 Raising healthy pups and placing them in proper homes are my priorities. 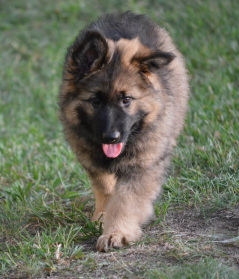 I spend an extraordinary amount of time researching bloodlines and genetics and breed only for the type of dog I, personally, would want to own. 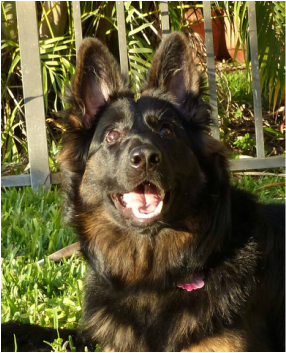 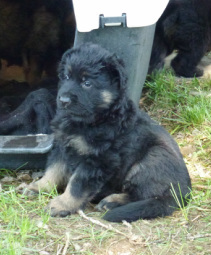 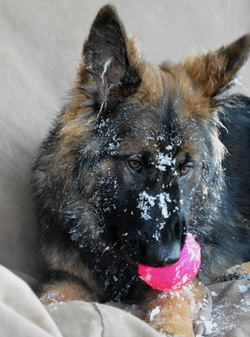 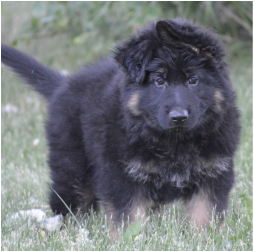 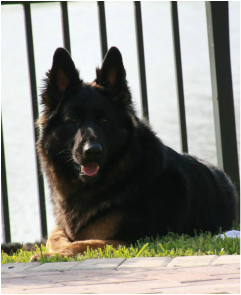 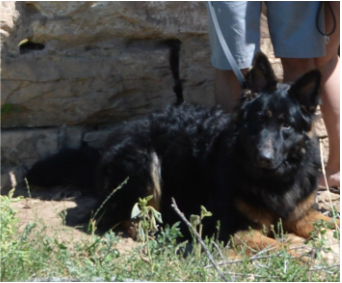 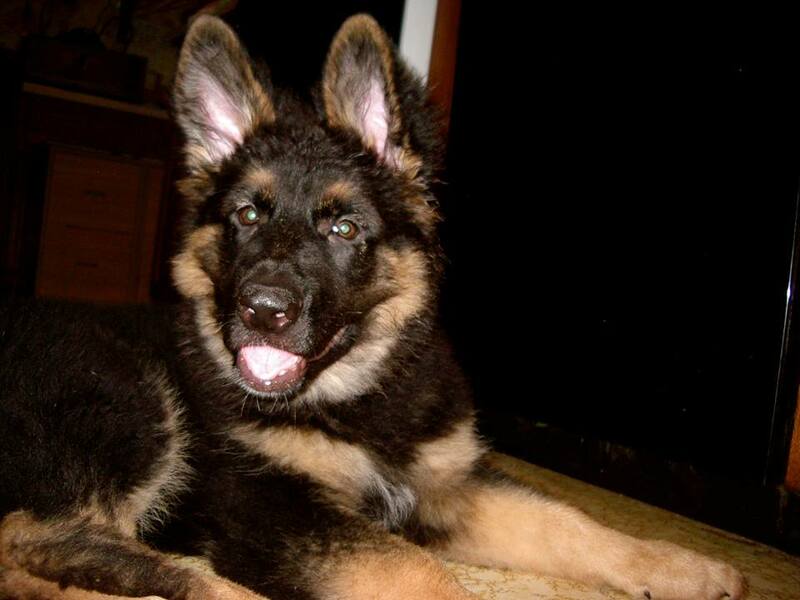 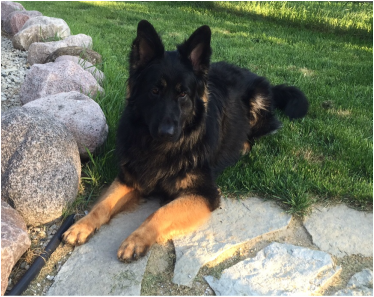 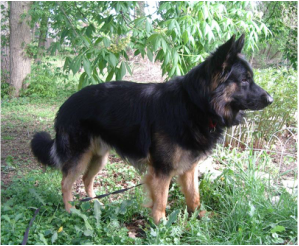 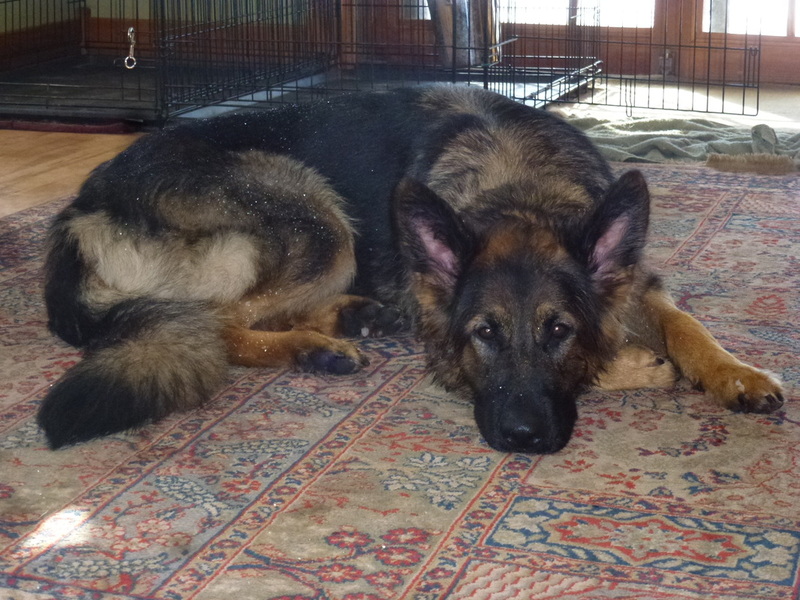 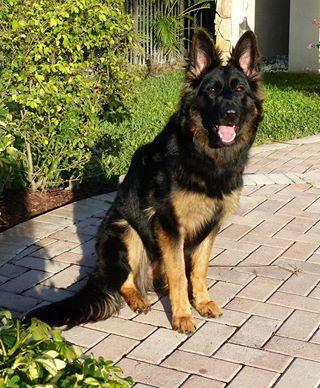 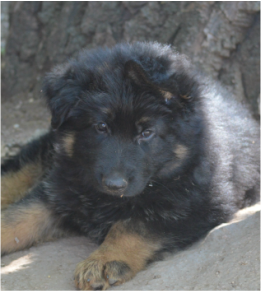 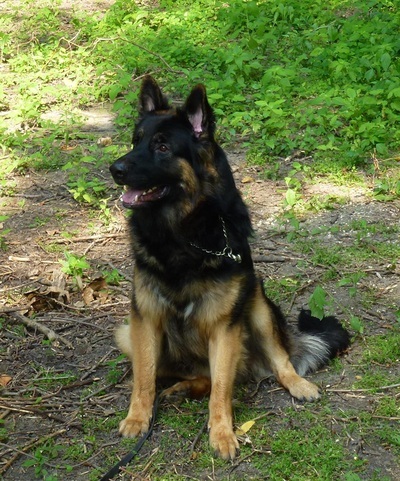 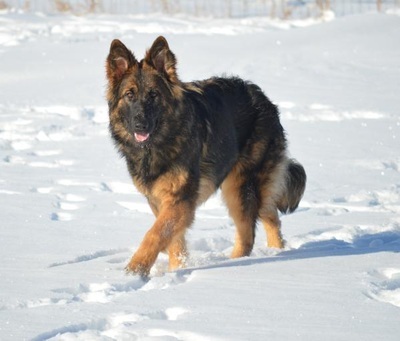 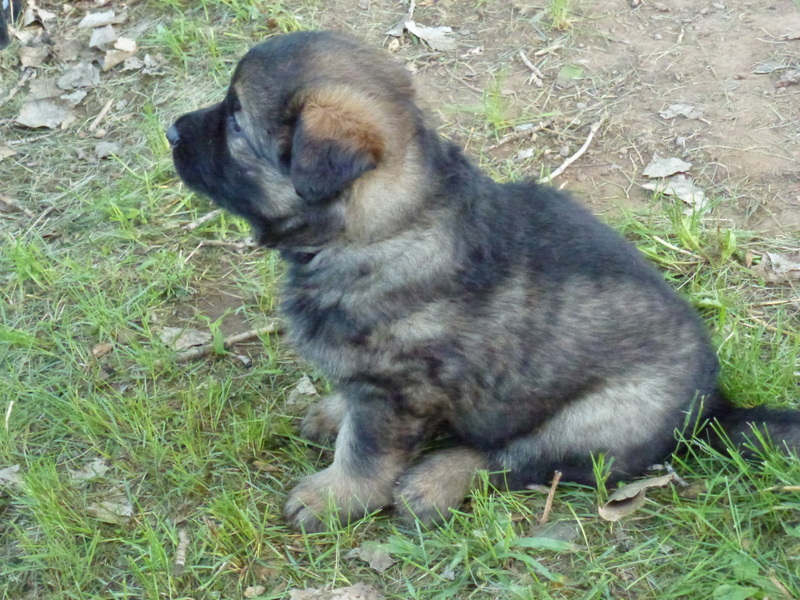 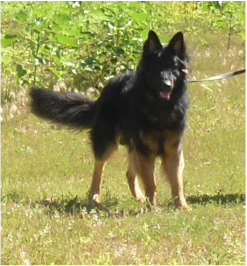 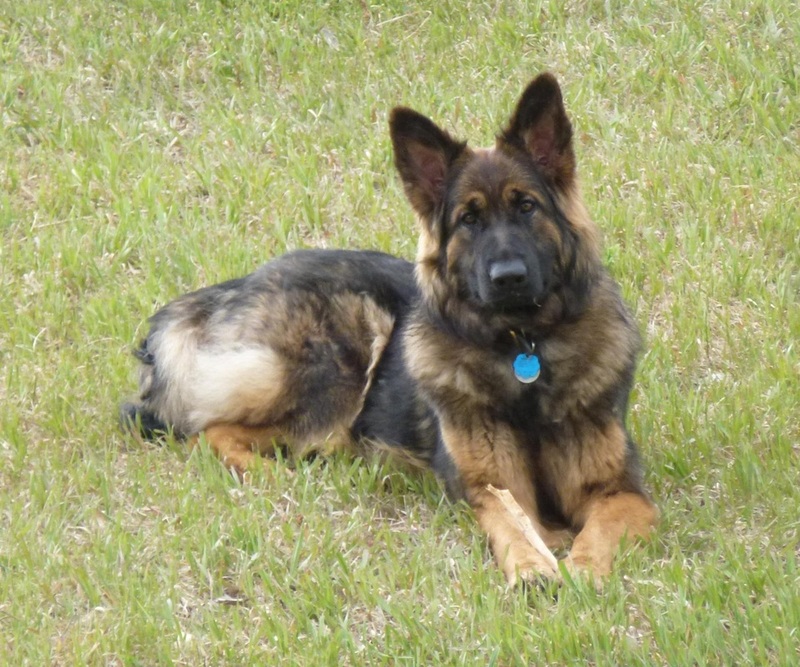 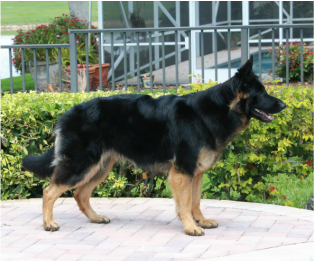 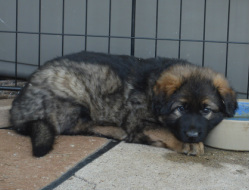 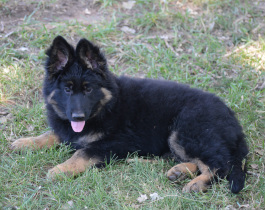 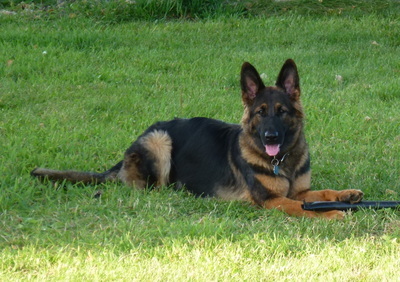 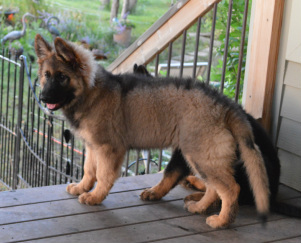 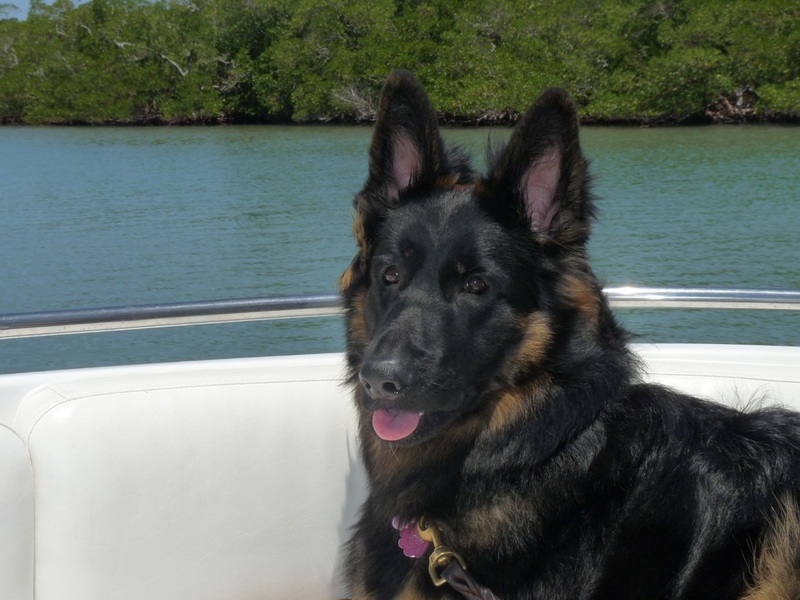 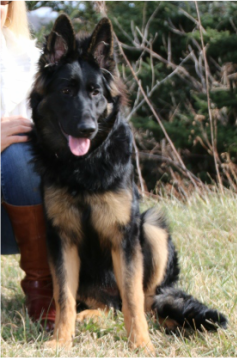 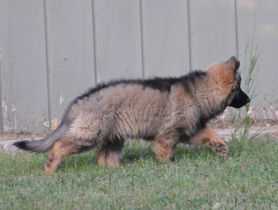 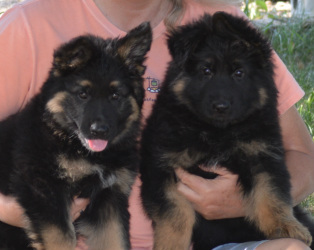 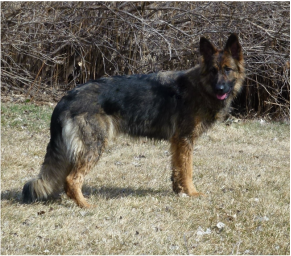 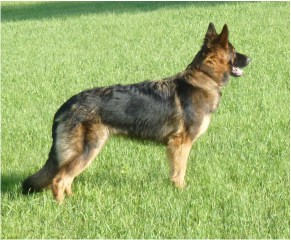 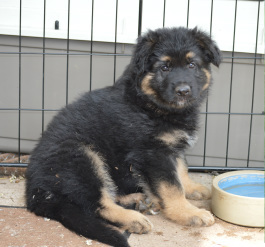 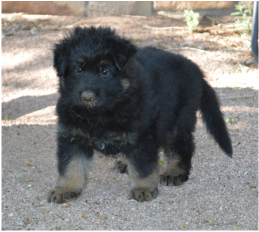 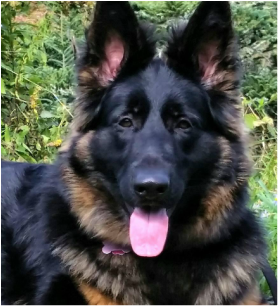 My goal is to produce a healthy, characteristic German Shepherd with excellent temperament and balanced drives, not extreme in any one aspect. 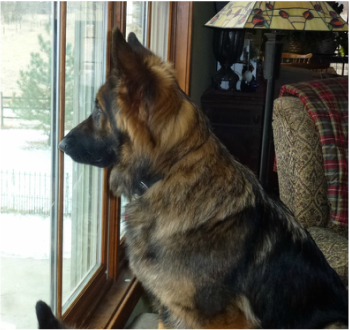 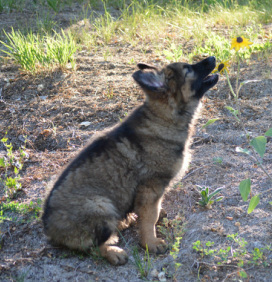 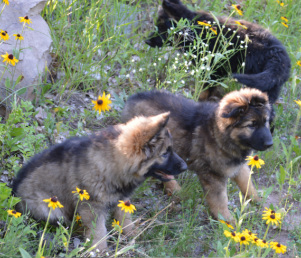 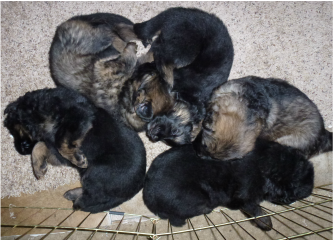 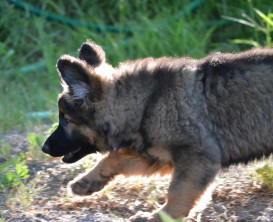 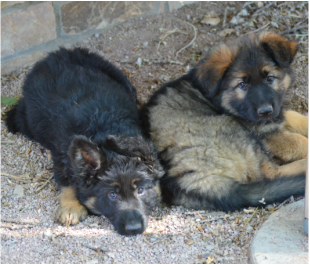 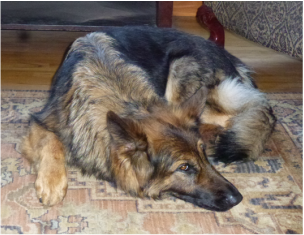 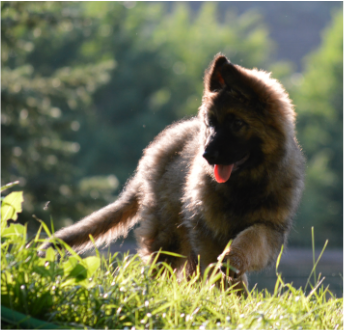 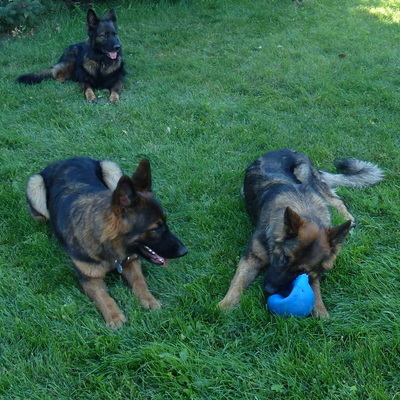 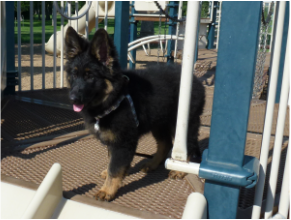 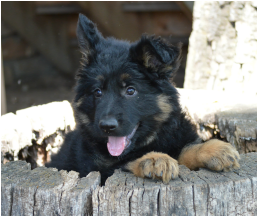 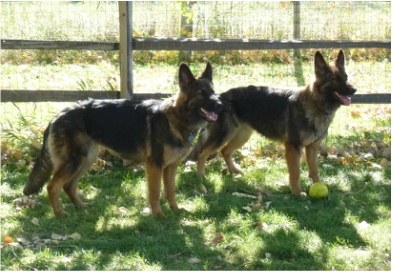 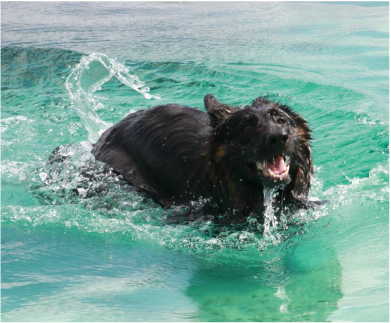 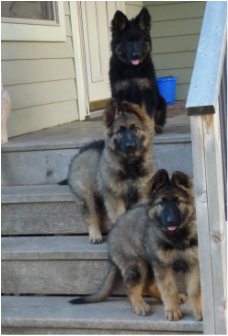 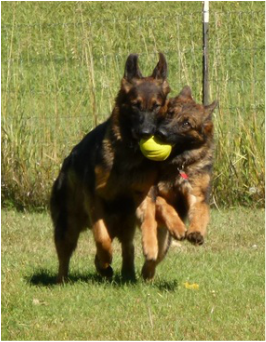 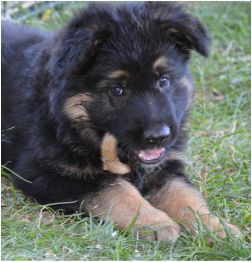 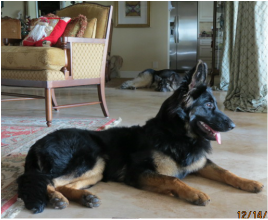 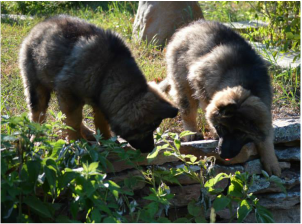 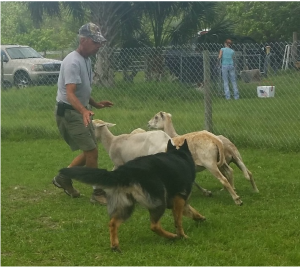 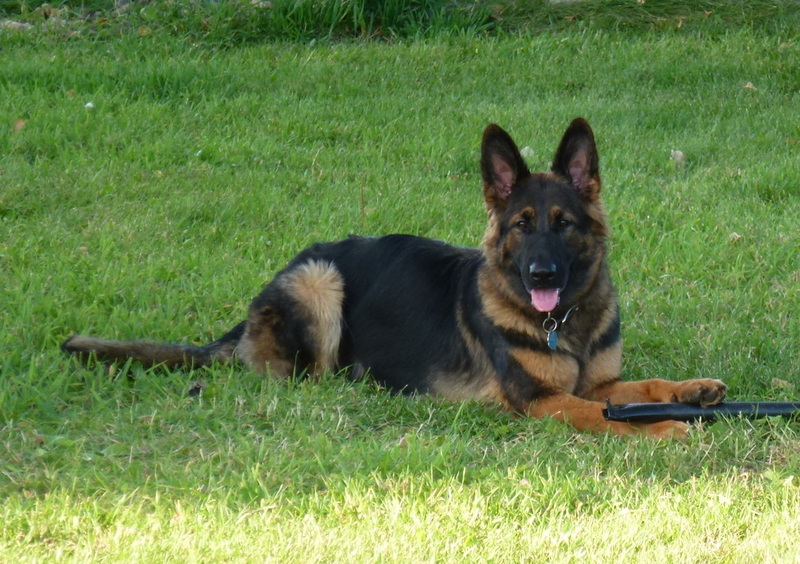 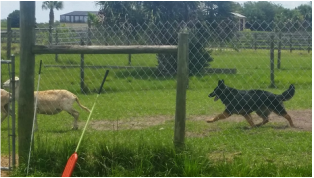 Our German shepherds are protective by nature and require both mental stimulation and physical activity in order to thrive. 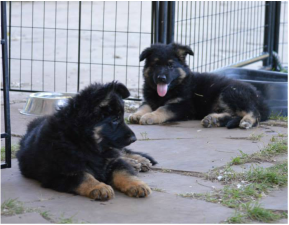 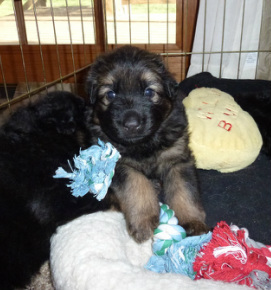 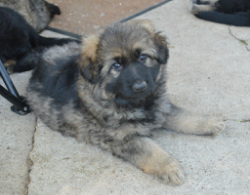 They will only be placed into homes where they are house dogs and considered part of the family. 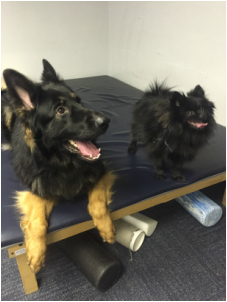 All are eager and enthusiastic students who respond best to positive training methods.